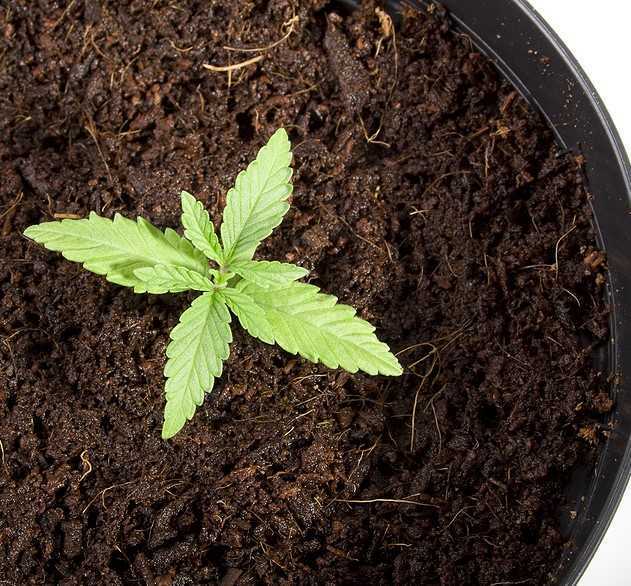 Germinating marijuana seeds is the process of coaxing the taproot out of the seed’s hard shell. The taproot is important. It’s the root from which all other roots of the plant will form, and is a determining factor in the overall health of the plant. The entire process of germination is very important because while it can be forced or occur naturally, without germination, there is no growth. Just as there are many different methods of growing marijuana, there are many different methods of germinating seeds; 3 to be exact. 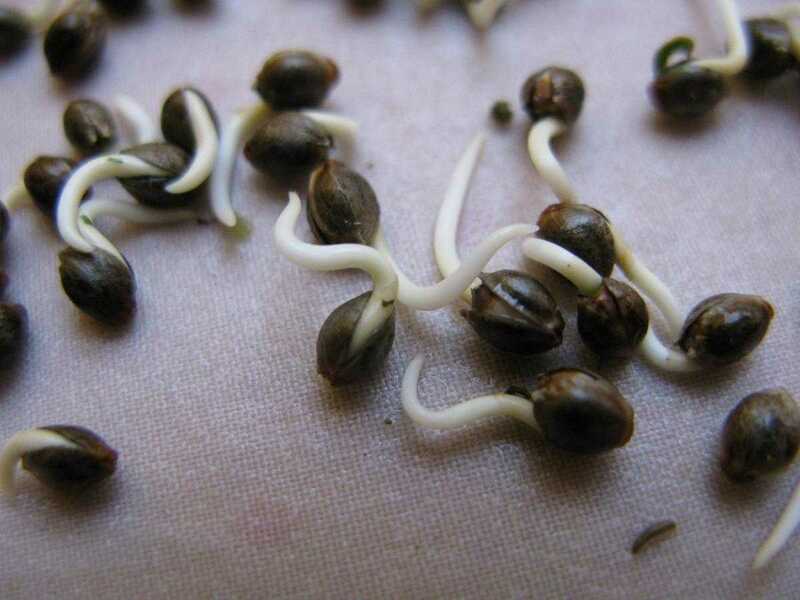 This is one of the most traditional methods of germinating any plant seed, and it works well for marijuana. First, a small glass needs to be filled with warm distilled water. The seeds go in and soak for about half an hour. The seeds will float at first but will drop to the bottom of the glass after a few minutes. Some growers stop at this point, letting the warm water be enough to bring the taproot out of the shell. Sometimes this can work and when it does, the seed can carefully be placed into its growing medium. However, if the seed hasn’t sprouted within 24 hours of being placed into the water, it’s important to remove it, as leaving it longer can drown the seed and kill it. When relying on water alone to germinate a seed, it’s also important to use a clear glass, so progress can be monitored without disturbing the seed. When the seeds are ready to be removed from the glass, a paper towel needs to be soaked in warm distilled water (and gently wrung out), and then lain flat on a plate. The seeds can then be moved from the glass, and gently placed in a single layer on one side of the paper towel. The other side of the towel is then folded up to completely cover the seeds. At this point, a bowl needs to be placed over the paper towel to ensure that light does not penetrate the roots once they germinate, as this can kill the root. It’s also important to remember that when handling the seeds, only tweezers are used, as handling the seeds by hand can damage them. Starter cubes are considered by many to be the easiest way to germinate marijuana seeds. They can be purchased individually, in bags of multiples (typically about 50), or in mats or trays, which can also typically hold about 50 cubes. These cubes can be made up of many different materials, but when it comes to marijuana, Rockwool and cotton wool are the most recommended. The cubes are firm, but not entirely solid, with a somewhat spongey texture. A hole travels down the middle of the cube, although it doesn’t go right through the cube. This hole is where the seed is placed, one seed per cube. Once the seed is inside, a light should be placed over top of the cubes in order to provide it with some heat. After that, the cubes just need watering for germinating to take place. To avoid overwatering and killing the marijuana plant before it’s even begun to grow, it’s important to follow the watering instructions on any package of starter cubes. These will include how much water to give the cube, and when to water the cubes. Some growers prefer to use starter cubes along with a germination station. These are stations that place a heating source underneath trays of starter cubes, and a dome over top of the cubes. 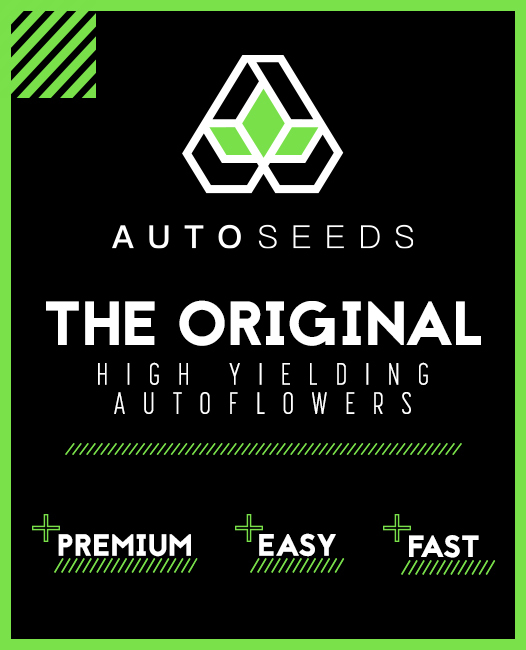 This can increase the heat and humidity of the environment surrounding the seeds, which many believe helps encourage germination and healthy overall plant growth. 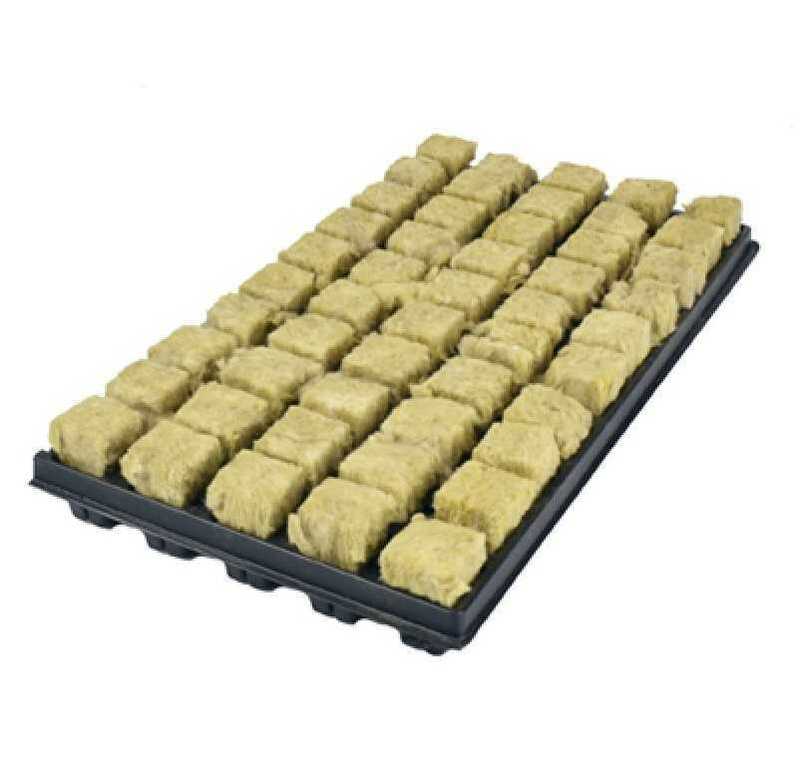 Not only are starter cubes easy to use, but once the seed has sprouted, the entire cube can be placed directly into soil or the container the plant will grow in for the rest of its life. In nature, vegetation starts as seed and germinates and grows all in the same soil. 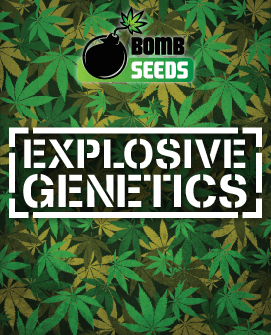 The same can be done for marijuana seeds, although some growers argue against this method as it doesn’t give the grower as much control over the seed and its environment. However, germinating directly in the soil also brings some benefits. The seed isn’t handled at all once it’s placed into the soil and so there’s no chance of it being damaged, and it also isn’t exposed to light at all, something else that can damage the root once it sprouts. To germinate seeds directly to soil, the soil needs to be damp, but not entirely saturated. Then the seed just needs to be placed about half an inch into the soil and covered over. Like when germinating seeds in starter cubes, the soil then needs to be kept under a light in order to encourage successful germination. If seeds are not germinated properly, they can die before they’ve even started to grow. And if seeds receive too much or too little light or heat, that can also kill the seeds before they sprout. Also, if seeds are disturbed during the process of germination it can also damage the seeds and prevent them from sprouting altogether so it’s important that growers remember to leave their seeds in peace while waiting for germinating to take place. Germinating seeds is the first step in growing marijuana, and it’s an important one. 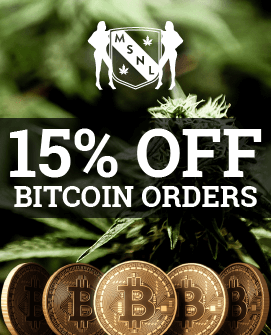 It lays the groundwork for the overall health and growth of the entire cannabis plant.